Well written, very open and transparent about his life. Successes, failures and mistakes. My 15 year old son listened to this and really liked it. 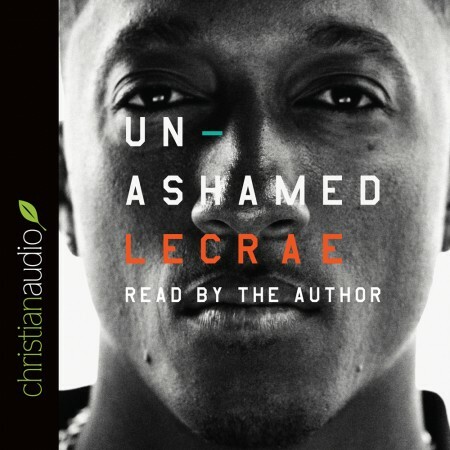 Lecrae reads this well and gives it that extra bit of punch to the book. I really liked this book.